The news of the suspension has sent a shock wave throughout the NFL, its players, and fans across the country. 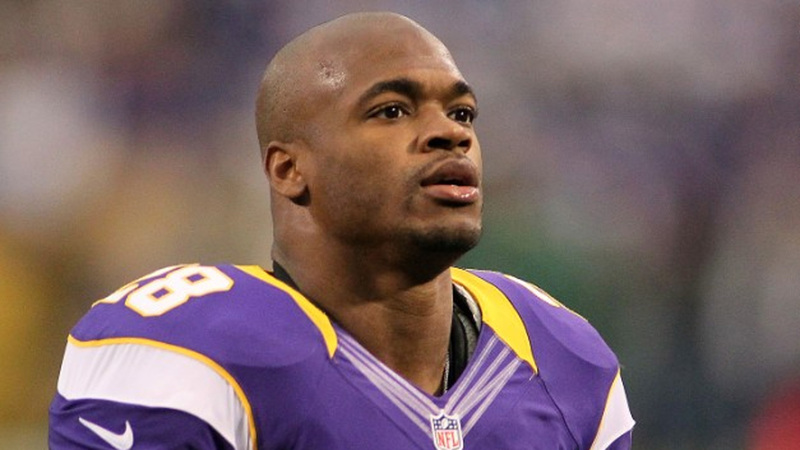 Some believe the punishment that Peterson has already received by being suspended with pay is payment enough. Some believe that the issue is “blown out of proportion” because that is the way children are disciplined in certain communities and is more of a cultural misunderstanding. While others believe the suspension is justified and he should be suspended without pay for the rest of the season. What do I believe? Regardless of where you fall on this issue, I don’t believe the suspension has anything to do with not understanding the culture that Adrian Peterson was raised in. It has nothing to do with whether a parent has the right to use corporal punishment, which is legal in all 50 states. It also has nothing to do with football. It is something much bigger than that. Over the past 3 months I have had the privilege to work with the NFL in training the 32 member clubs of the NFL on the issues of Domestic Violence, Child Abuse, and Sexual Assault. Working along side national experts on these issues has been enlightening to say the least. Through this process a lot of research and national studies have been brought to light about Domestic Violence and the correlation with Child Abuse. Did you know that a child who experiences child abuse is two times more likely to abuse their spouse or children when they are older? Did you know victims of child abuse experience lower self esteem, and are a higher risk for “risky” sexual activity? Simply put, child abuse is shown to continue the cycle of violence in homes where often times the abused becomes the abuser, or it increases the chance of being re-victimized by others in the future. When you take a step back and see the potential generational impact of child abuse. You could say that Adrian should be thankful that the Vikings have not terminated his contract like the Ravens did to Ray Rice. Being a NFL football player is a great privilege that comes with great responsibility. We have a responsibility to govern our influence in our homes and communities with honor and integrity. Never forgetting that there are people looking up to us as their example of what they can accomplish in life. In my opinion, the NFL is making a statement about how serious child abuse is in our nation, and is making a clear statement on where they stand on the issue. For tips on effectively engaging your children, and being a more effective leader in your home check out my fatherhood initiative www.m46project.com.